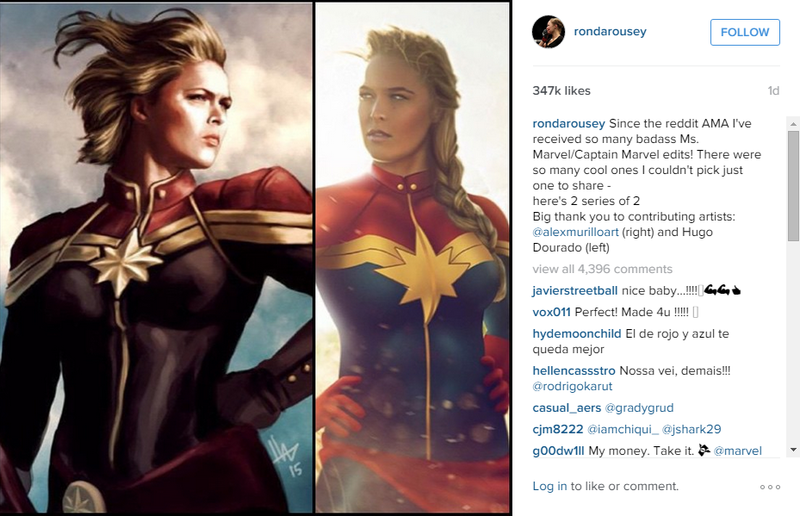 Ronda Rousey, the undefeated MMA fighter, has been campaigning via social media, primarily Instagram, to try to nab the role of Captain Marvel in the upcoming Marvel Cinematic Universe. 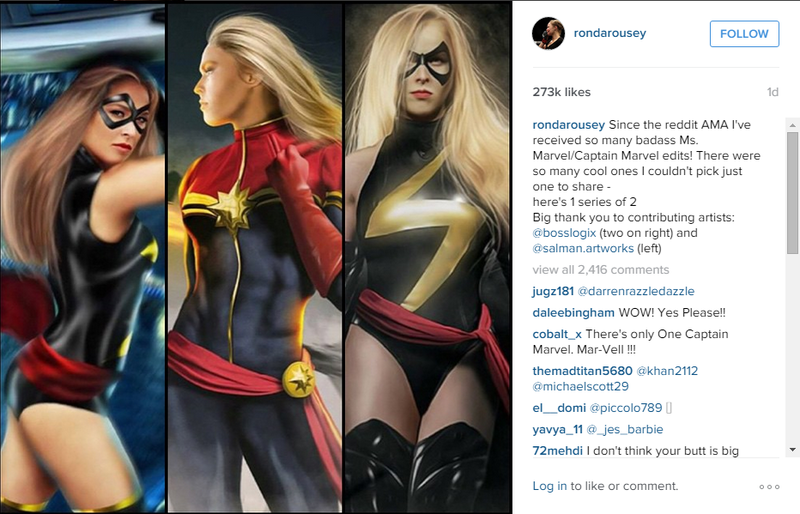 This is one of the first times crowd requests could push an actor through to playing a specific role in the cinematic universe. 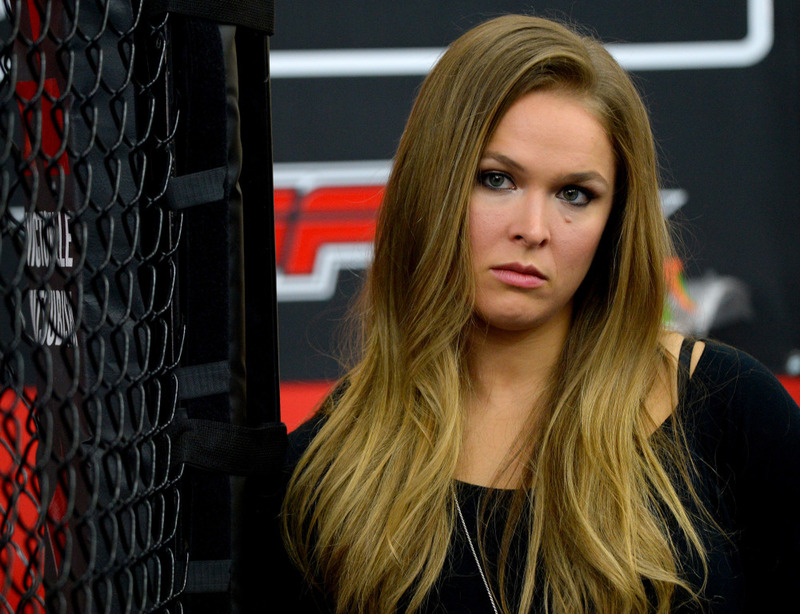 The character Rousey would play, Ms. Marvel a.k.a Carol Denvers, was a member of the United States Airforce who gained super-human powers — not too dissimilar to those of Superman — after an accident in which her DNA mixed with that of Captain Marvel.